★ Dancing With Myself by Billy Idol. My new favorite energetic punk anthem, which makes me feel like a badass when I listen to it. ★ 14th Street by Rufus Wainwright. I was especially obsessed with this song during this most recent January, and I still really love it now. It’s filled with deep evocative longing, & has a melody which is very memorable & makes you want to listen to it over & over again. Good song for break-ups, or other life transitions which involve breaking away from something or someone which has hurt you, while also expressing a resilience & continual moving-on from the situation, & towards something better. ★ Come On Eileen by Dexy’s Midnight Runners. I love that this song was recently featured in this list of happy songs to start your day with. The feel of it is a kind of optimistic, driving-dancing yearning, & it’s now one of my favorite songs. I always love when it comes on the radio. ★ We’re Not Gonna Take It by Twisted Sister. Another one of my punk/glam rock favorites, I feel like this is a very good song for when you’re fed up with something & wanting better for yourself. It’s also a great song for fist-pumping along with, or dancing to alone in your bedroom as you’re getting ready in the morning. ★ Noble Organics Honeybell Blueberry Juice is seriously one of my favorite organic drinks EVER. It has the perfect tangerine juice flavor, plus a hint of blueberry, & it’s organic (I LOVE my organic food). It always makes me feel revitalized after I drink it, & I have a lot of respect for this brand. P.S. – I’ve tried a lot of the other flavors they make, & I’ve loved all of them too. ★ Mamma Chia Chia Vitality Beverages are another one of my organic favorites. They have flavors like Blackberry Hibiscus (which I’m yet to try) & Cherry Lime (WHICH IS AWESOME), & Strawberry Lemonade. I love my lemonades, & I also love beverages with chia seeds suspended in them. Chia seeds are loaded with Omega-3 Fatty Acids, protein, fiber, lots of other great vitamins, & antioxidants. ★ No Chicken Noodle Soup from Amy’s Soups. I just tried this for the first time the other day, & I loved it. It’s a nice vegan take on chicken noodle soup, with all the flavor of real chicken noodle soup, but without any meat. Instead of meat, there are small pieces of tofu flavored like chicken, so you don’t feel like the soup is lacking anything. ★ 7 Secrets to Becoming a Fashion Blogger. I love that this article ultimately sums up their tips with telling you to really be yourself, & let your personality shine through in your fashion blogging photos. That’s something I need to work on a bit more when it comes to my own fashion photos. ★ Congratulate Yourself – A Comic from Rookie Mag. I always love Rookie’s comics from Corrinne James, & this is no exception. All her comics are filled with an awesome style of illustration & really lovely, inspiring ideas for living a really cool, happy life. 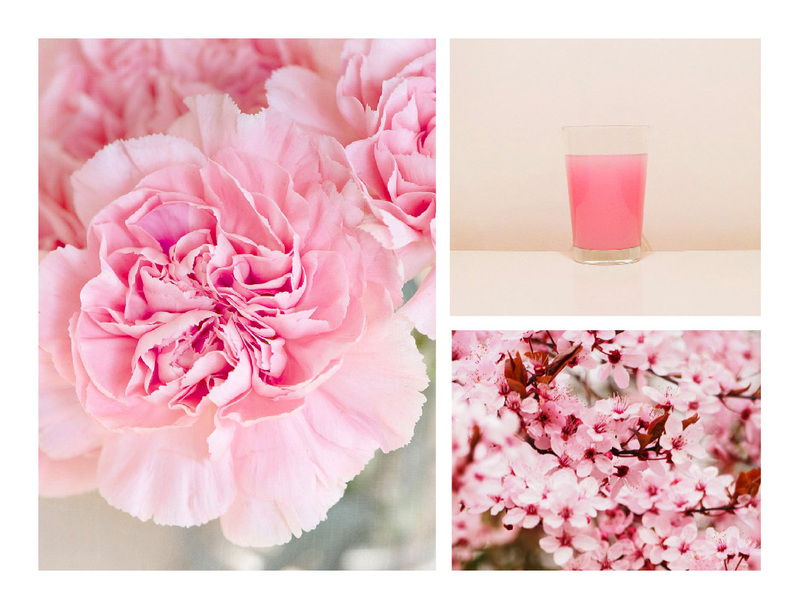 ★ Danielle LaPorte on Purification/Energy Cleansing. Purifying makes room for new good things to enter your life. ★ Baby Sloths Learn to Climb. SOOOOOO CUTE. ★ Pure Ice Lavan-Dare Nail Polish. I just bought some of this the other day & I haven’t got to try it yet, but it is the prettiest shade of pale-lavender-tinted gray, & I’m excited about trying it on! ★ Burn a taper candle in my bedroom while I write in my go-to diary each day, my very own creation, Document Your Life : A Journal. ★ Tomorrow, May 21st, is the one year anniversary of this blog!!! (Inserts birthday-themed emojis). My very first post, Newness, was partially from the first issue of Ashlee Craft / Assemblage and partially a blog post ode to new beginnings. 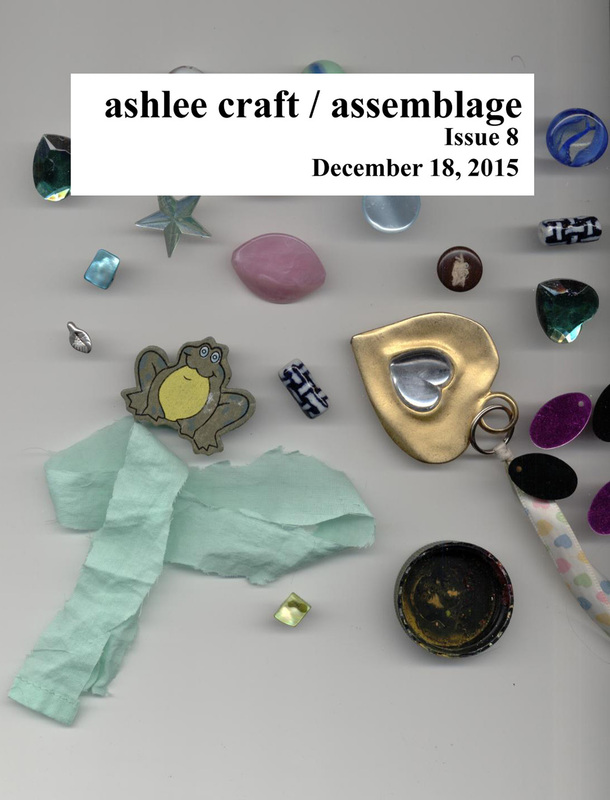 Also, I was just reminded that March marked one year of Ashlee Craft / Assemblage being a somewhat-monthly zine, so that’s also awesome! ★ If you haven’t seen it yet, some releases since the last time I made a Favorite Things post (sadly, it was more than five months ago, in December of 2015!) 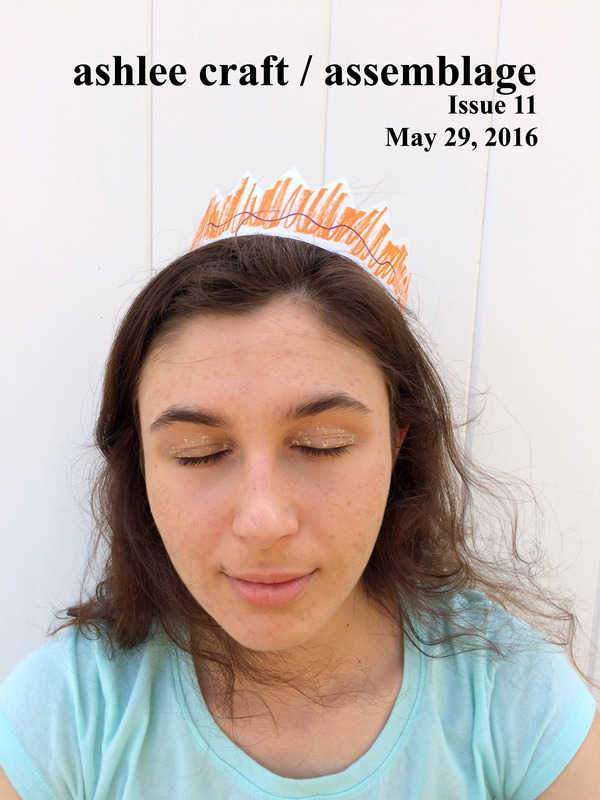 : A Beautiful Question of When & Where (a poetry book), Flowers, One (a photography zine), & Issues 9 & 10 of Assemblage! ★ I am working on becoming a graphic designer, & so I have created a Portfolio that you can check out here. ★ I have some great products available in my Etsy shop. As it is now, you can buy a set of 4 hand painted note cards with either pineapples or owls! ★ Also, earlier today I made a new banner for Freedom Meadow Media’s website! Check it out!